Hennessy Paradis is composed of a hundred eaux-de-vie aged for between 25 years and a century, from the very best years represent the finest of each terroir. Selected immediately after distillation, they are pure yet rich, with a pronounced floral nature. “Paradis” refers to the cellar used exclusively for the ageing of Hennessy’s most exceptional eaux-de-vie. 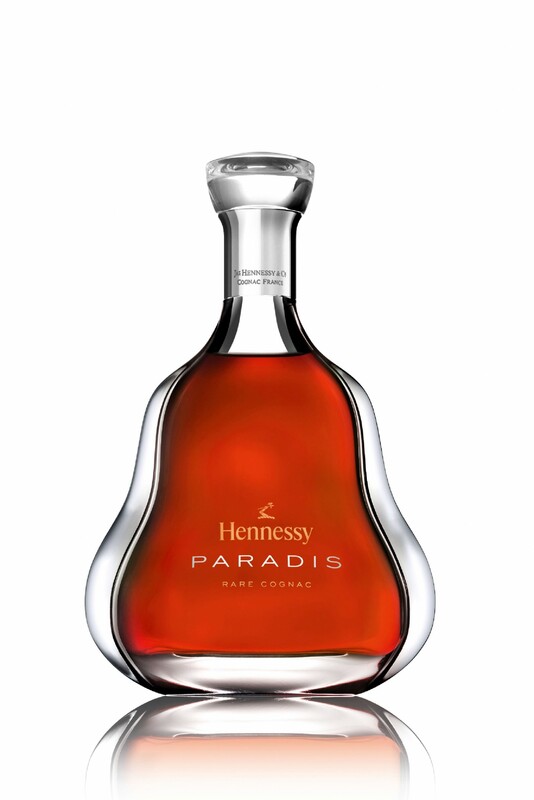 Designed by Ferruccio Laviani, the streamlined Hennessy Paradis decanter began with an inspired gesture.